C.R. 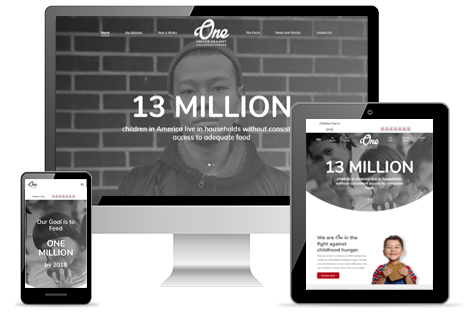 England and England Logistics have joined forces to create the One Initiative, which will provide one million meals to hungry children per year. Webaholics partnered with C.R. England and England Logistics to create a visually stunning site that highlights the importance to fight childhood hunger across the United States.